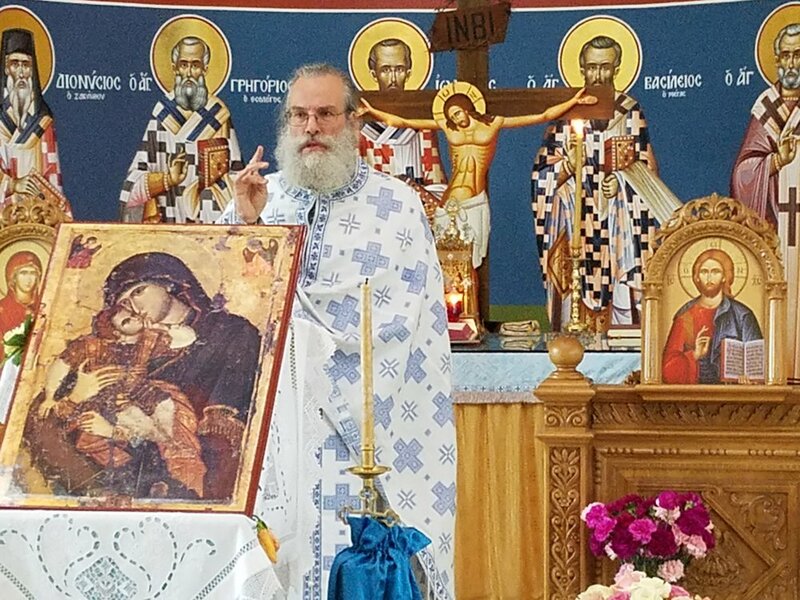 DES PLAINES, IL: On Friday and Saturday, August 11 and 12, St John the Baptist Greek Orthodox Church and Guardian Angel Orthodox Day School, both of Des Plaines, hosted the 4th Annual National Conference on Orthodox Christian Schools. 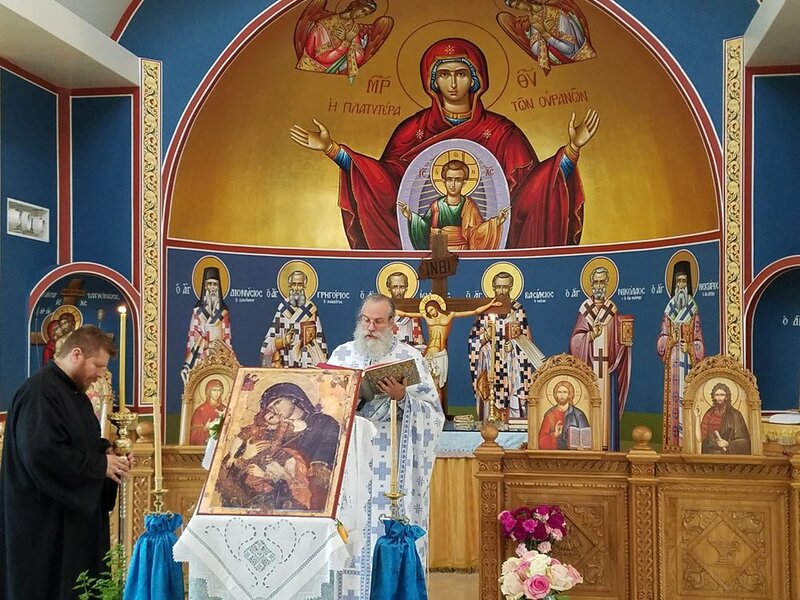 After Divine Liturgy on Friday, the conference began with an Opening Prayer by His Eminence Metropolitan Nicolae of the Americas of the Romanian Orthodox Church and His Grace Bishop Demetrios of Mokissos of the Greek Orthodox Church. Parish Priest Fr John Rallis of the host St John the Baptist Greek Orthodox Church gave a welcoming statement followed by the Keynote Address “The Orthodox Faith Incarnate in Schools” by Bryan Smith of Texas. “We have an opportunity to become the new school option for Americans seeking solid academics, character formation, and traditional Christianity. From such a position we have the real potential to transform our society by sending countless thousands into the professions and vocations of our society who have been nurtured for years in the rich soil of the Orthodox faith.” Bryan Smith continued. 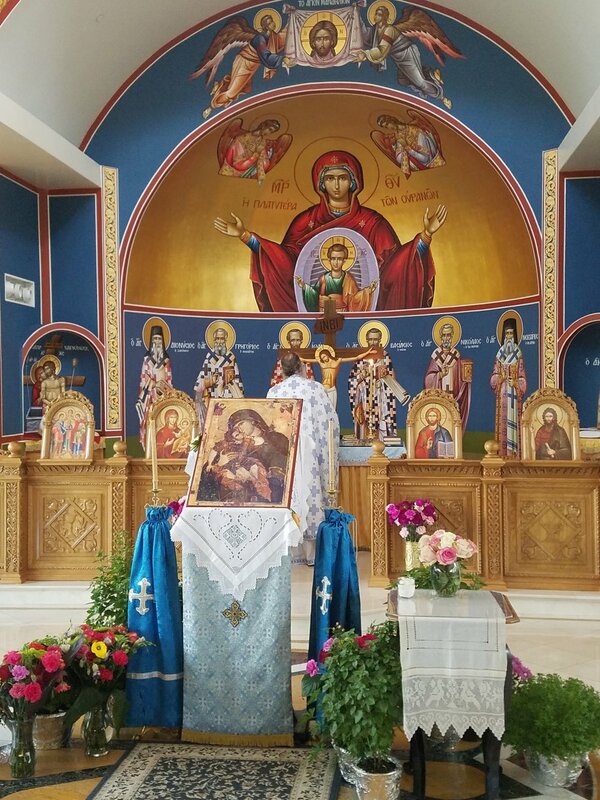 The Metropolis of Chicago oversees all Greek Orthodox Parishes within Illinois, Iowa, Minnesota, and Wisconsin, and large portions of Missouri and Indiana. You can find more information on the Greek Orthodox Metropolis of Chicago on our website: www.chicago.goarch.org.